And the Caribbean is filled with the kinds of under-the-radar properties that invite just this kind of exploration, character-filled properties with fully developed identities that have that x-factor, that certain indescribable quality that makes them, well, cool. Our popular Cool List is back for its seventh annual edition with a list of 20 properties from across the Caribbean, all cool in their own way, all waiting for you to discover them for yourself. 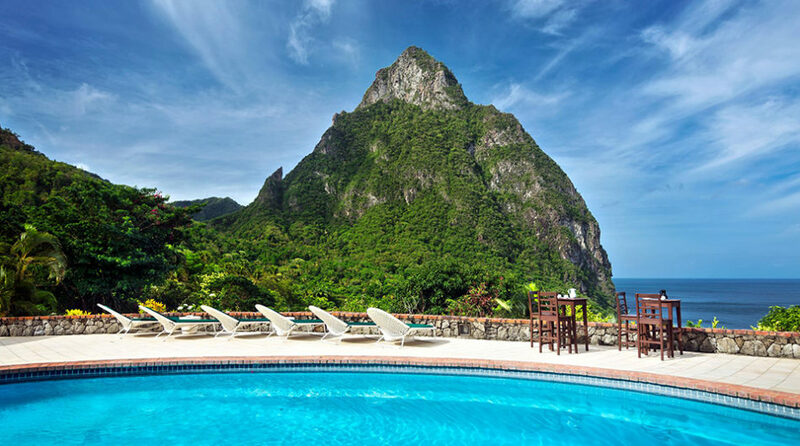 Secret Bay, Dominica The signature boutique hotel in Dominica is back and better than ever, including its spectacular Zabuco honeymoon villas with their private pools. Local hotelier Gregor Nassief’s villa resort remains one of the ultimate experiences in the Caribbean, with marvelously personalized service, a surfeit of adventure options and, well, some of the most spectacularly designed rooms anywhere. It’s modern, it’s luxurious, it’s elegant but it’s also impossibly cool.